Here's a soft and flirty fall makeup tutorial/look! 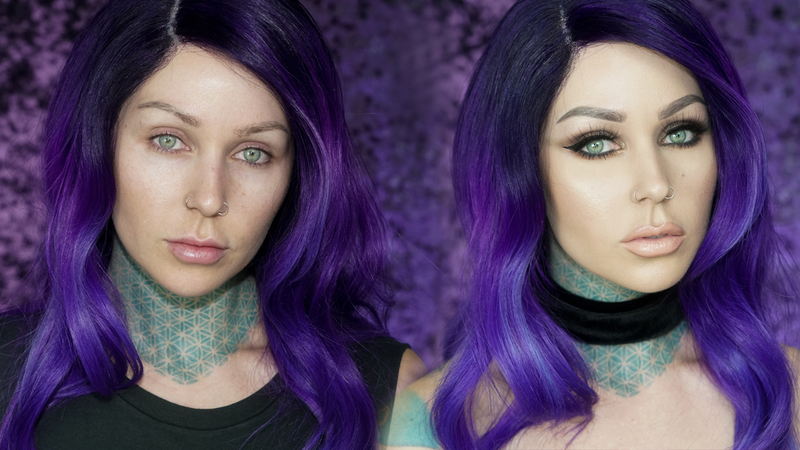 I hope it gets you in the mood to create your very own fall looks! More to come! Wig: By http://www.Powderroomd.com colored with my color brand, http://www.ArcticFoxHairColor.com Purple Rain + a dash of Poseidon and Purple Rain on the ends!